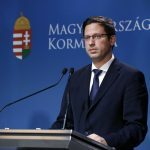 Hungary’s government is weighing legal redress in the matter of a decision by the International Center for Settlement of Investment Disputes (ICSID) awarding compensation to French voucher company Le Cheque Dejeuner, Gergely Gulyas, the head of the Prime Minister’s Office, said at a regular press briefing on Thursday. “We are examining the possibilities of legal appeal,” Gulyás said when asked to comment on the ICSID’s decision. 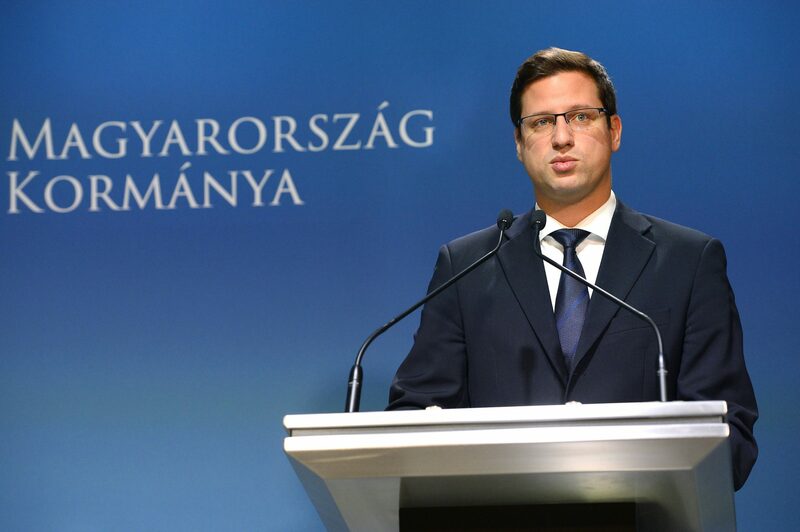 The former Socialist government “made a mistake” when they gave a French company the opportunity to profit from Hungarians’ recreation and vacations, he added. Hungary rolled out a unified national voucher system in 2011, effectively squeezing out existing market players. In 2016, the European Court of Justice ruled that the voucher system violated key European Union tenets, discriminating against or restricting the freedom of establishment and the freedom to provide services.